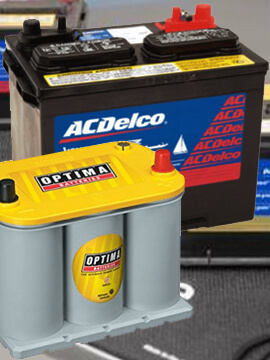 Your ONE-STOP-SHOP for FILTERS, LUBRICANTS, BATTERIES, BELTS & ACCESSORIES. Call us and let our team help you find the right product at the best value. To provide our Country, Customers, Community and Employees with Peace of Mind. Call today for a free quote! Have a question? Allow our professional staff to help guide you through any process necessary. We are here to help. MADE in THE USA AND in business since 1949! WE ARE YOUR Engine Maintenance Supplier. Lawson makes great effort to assist our customers in reducing operational costs. All our customers’ needs are different, which makes our experience a valuable tool in customizing a strategy to maximize efficiencies that reduce cost. The reality is maintaining an engine can often be a daunting and costly task. We work directly with our customers to ensure they have the right supplies to efficiently maintain their equipment and get the most value for their buck. When you choose Lawson, you are hiring a group of individuals who are vested in the success of your company, without your success we know that we have none either. Our Vision Is To Provide our Country, Customers, Community, and Employees with Peace of Mind. What does Lawson look for in products to offer our customers? 1-Made in the USA is often the first we look for and is rarely substituted! 2-Second would be Quality, Quality is defined as the standard of something as measured against other things of a similar kind or the degree of excellence of something. Quality is what counts in the long run. Our leading products Like AC Delco, Baldwin Filters, Shell Oil all fly with these colors! When you shop at Lawson you can be confident that you are getting products that will enable your business peace of mind. We pride ourselves in making extreme efforts to sell products Made in America. 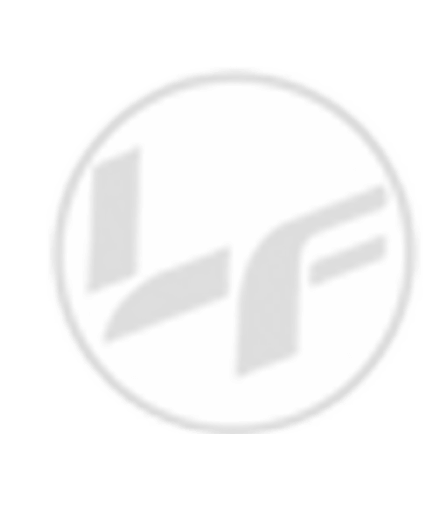 Lawson has been a locally owned and operated business since 1949 and our customers are our top priority. We want to give back! Our future goals for our community include utilizing our spare time and donation allowances to help our community where our business thrives. We search for personnel with high moral standards to represent our company. Made in the USA and outstanding customer service!!! Thank you so much for the decades of service and helping make our engines and equipment run smoothly! I highly recommend Lawson Filters! 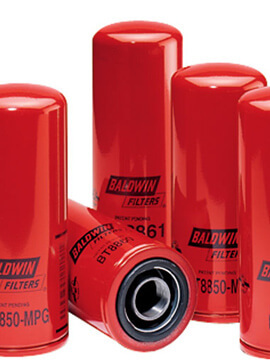 Lawson Filters is truly a one-stop shop! Lawson’s customized service plans are second to none. 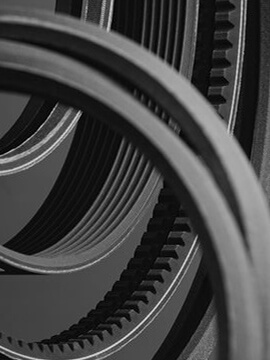 Their experienced staff worked directly with our personnel to reduce downtime, and help your operations run efficiently. Amazing service! 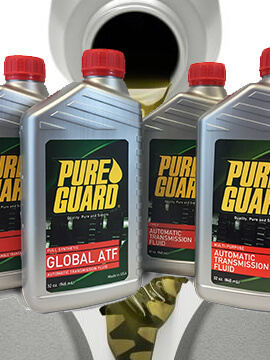 We are ready to take care of all your FILTERS, LUBRICANTS, BATTERIES, BELTS & ACCESSORIES needs! Tell us more about your needs and lets get started today!